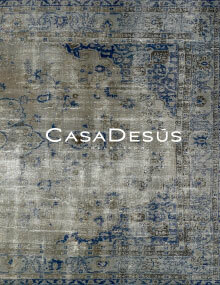 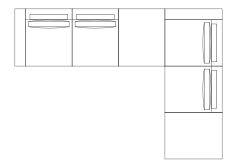 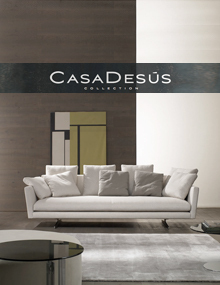 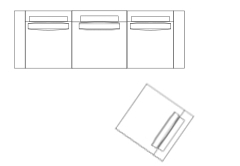 Design: J&D Casadesus. 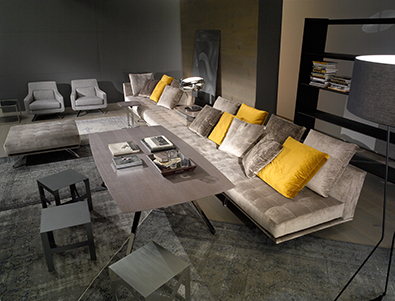 Timeless seating featuring wood structure covered with different densities of polyurethane foam and polyester fibre. 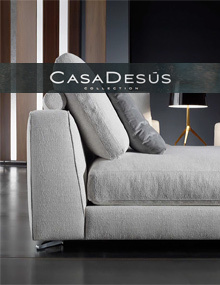 Seat cushions in polyurethane foam covered with white duck feathers, down, and polyester fibre. 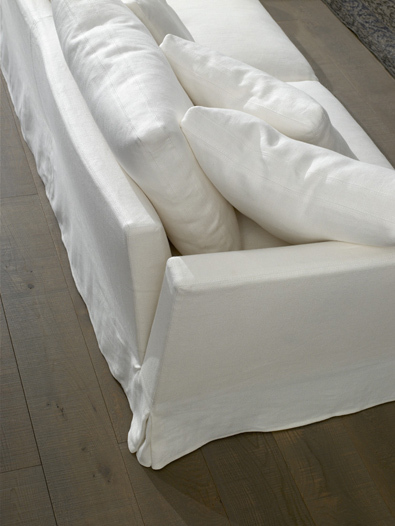 Back cushions with internal divisions filled with sterilized white duck feathers, down and polyester fibre. 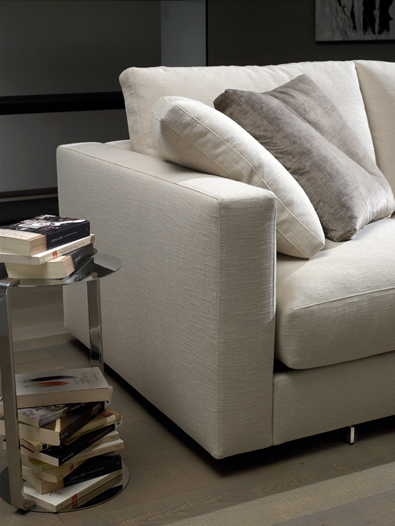 Completely removable cover, removable arms, feet in polished stainless steel. 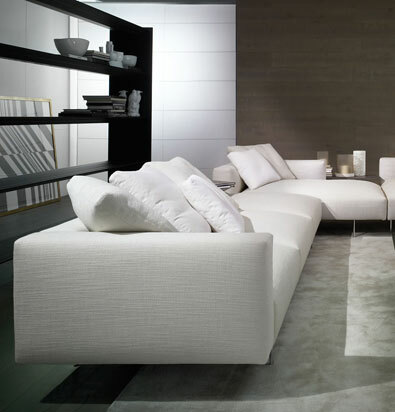 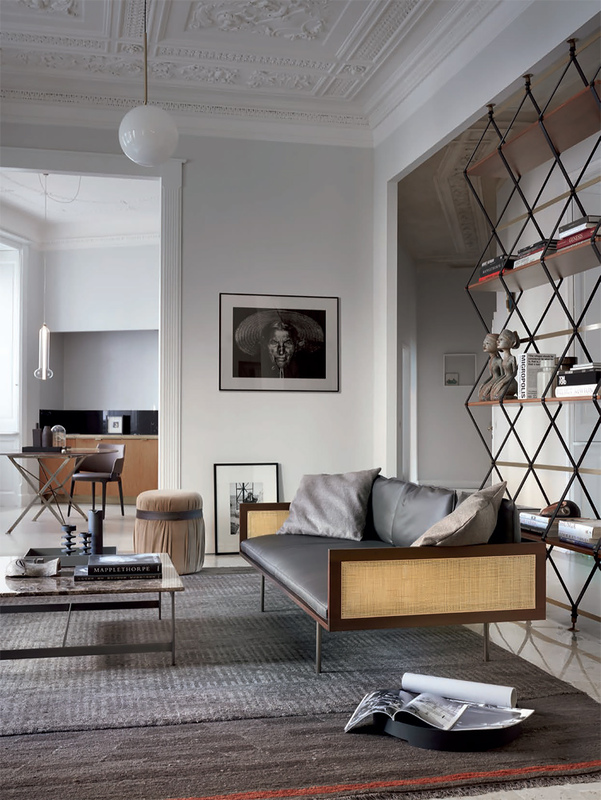 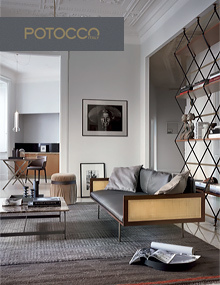 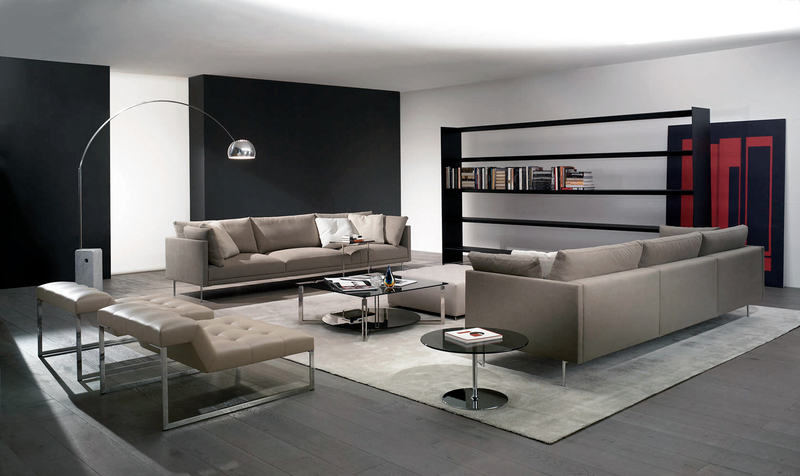 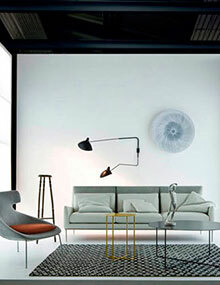 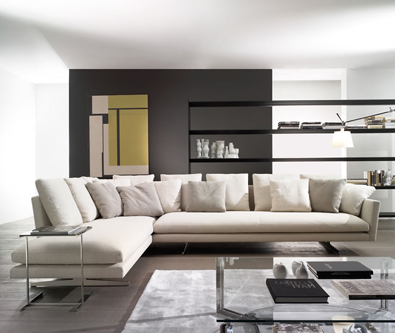 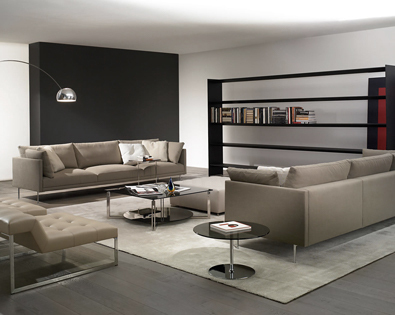 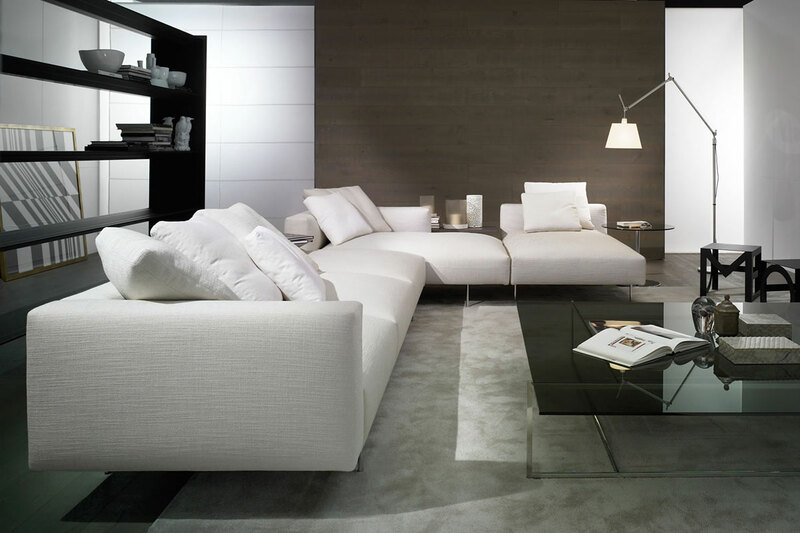 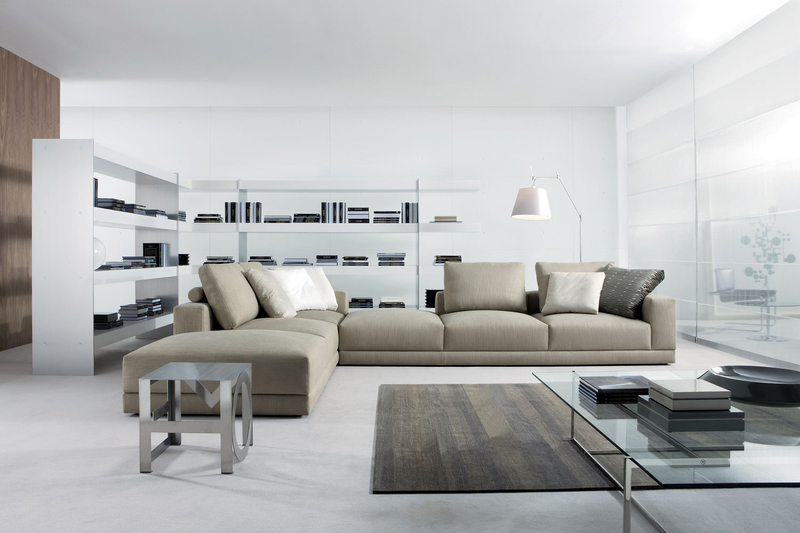 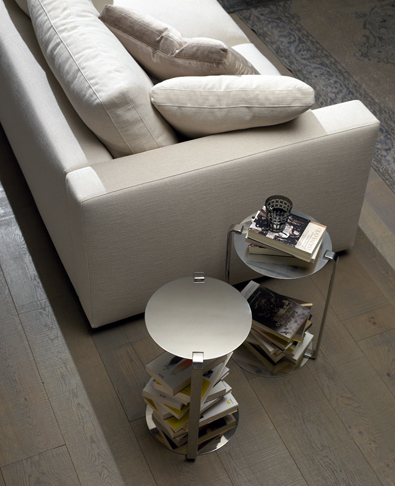 Design Alessandro Dubini. 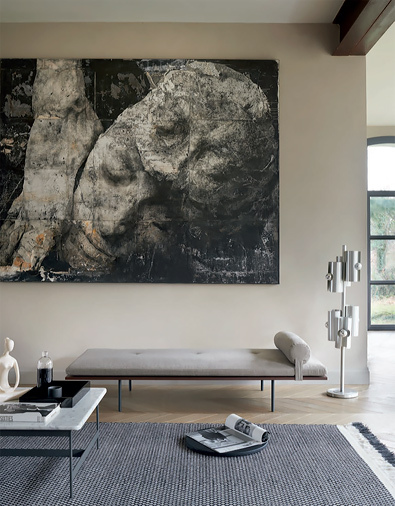 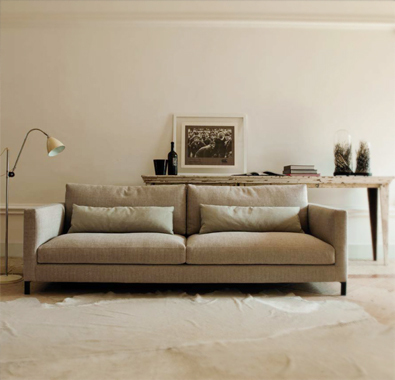 Collection of four sofas, an armchair, and a one piece chaise longue with corner, upholstered by hand in the traditional capitonné method. 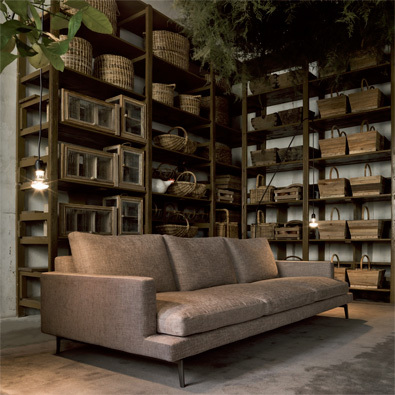 Frame in poplar and beech heartwood, with framework and seat cushions covered in polyurethane foam of different densities. 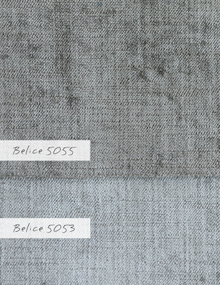 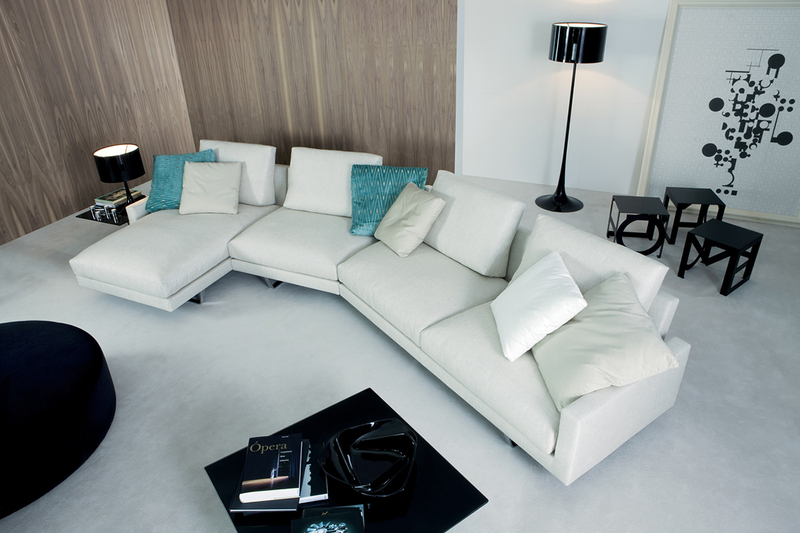 Covers in the fabrics and leathers of the collection. 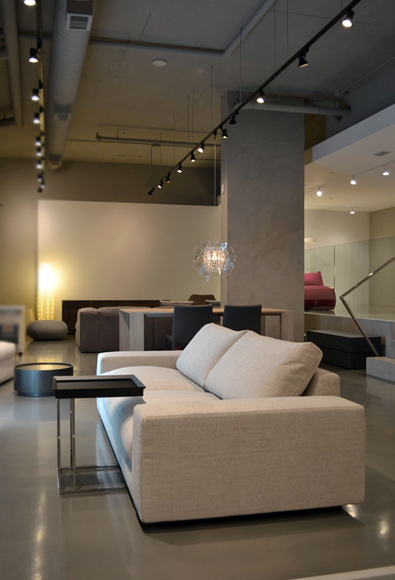 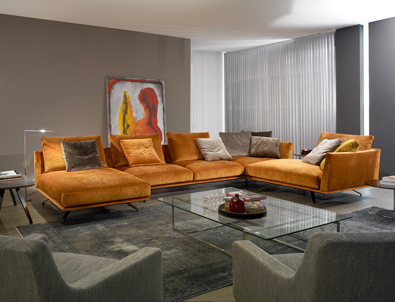 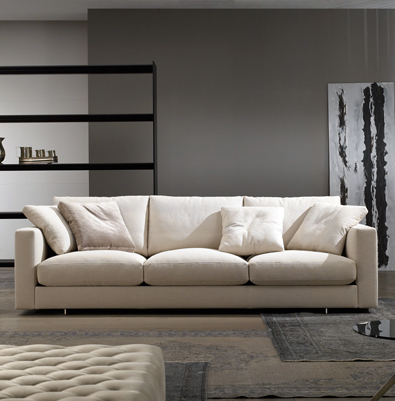 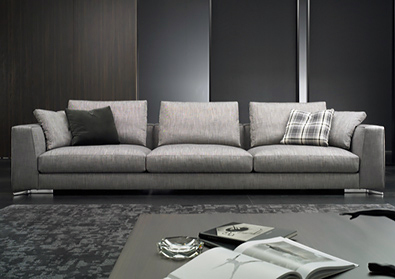 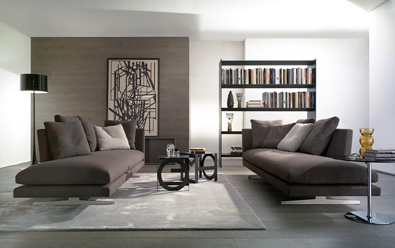 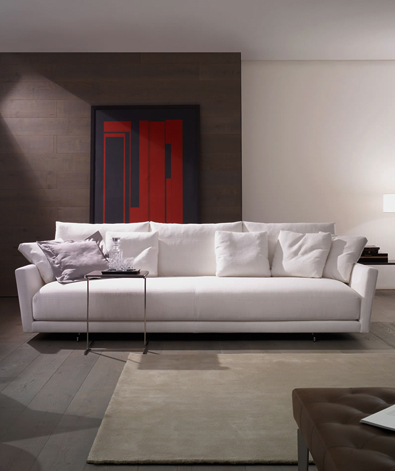 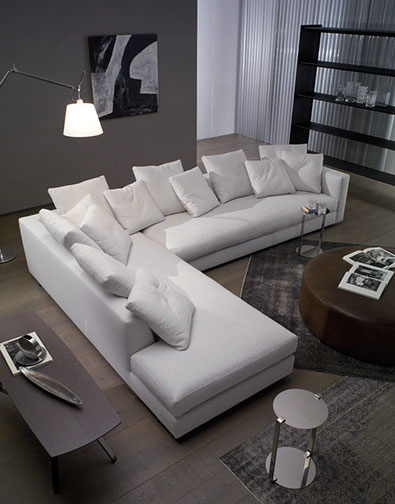 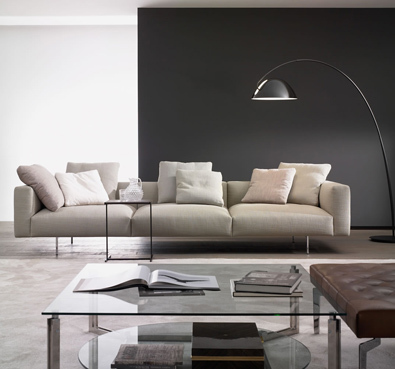 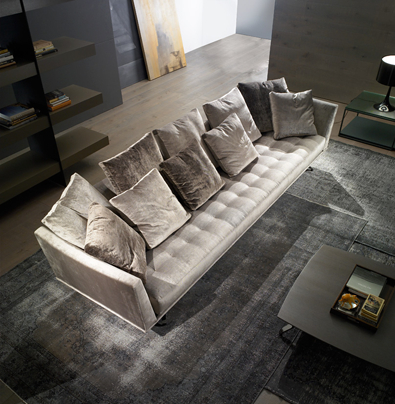 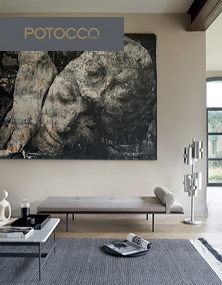 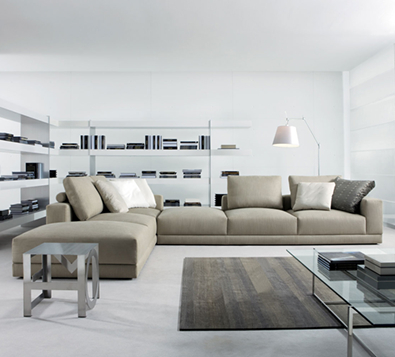 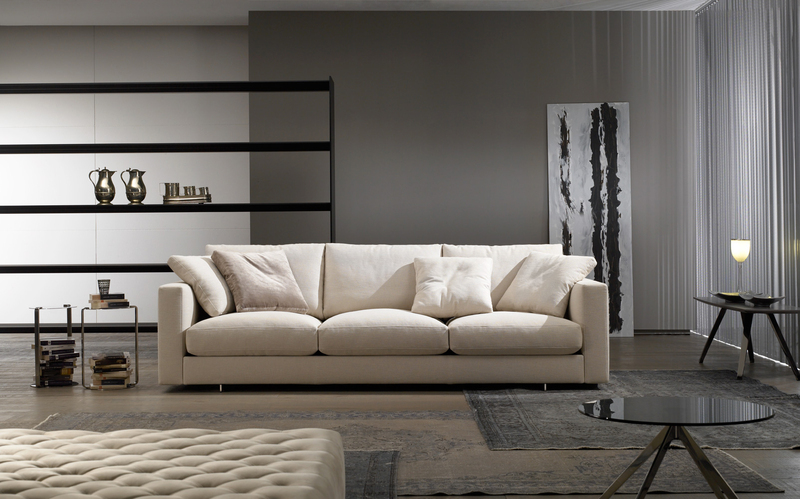 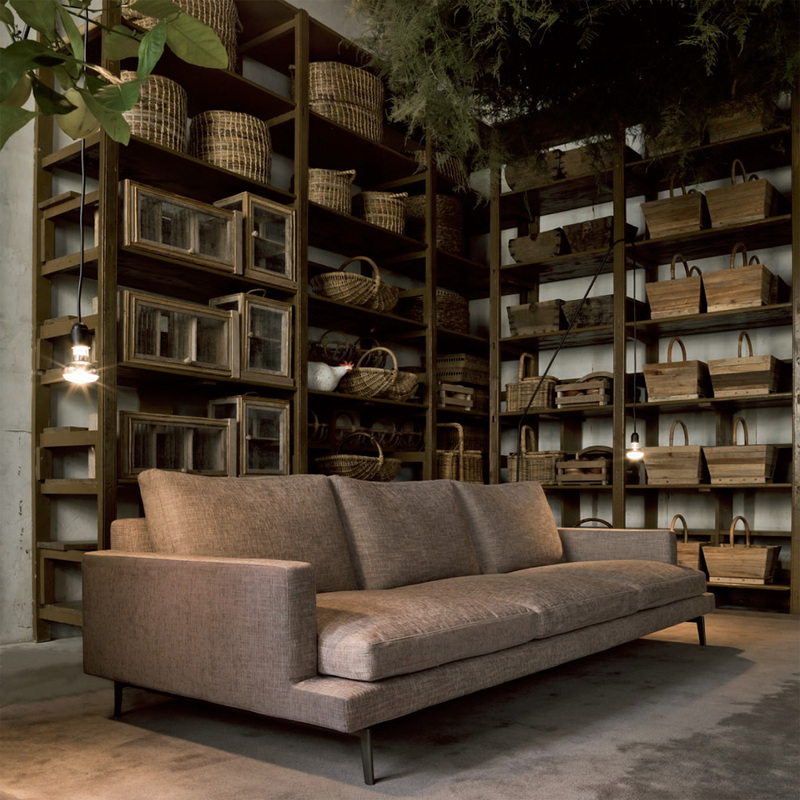 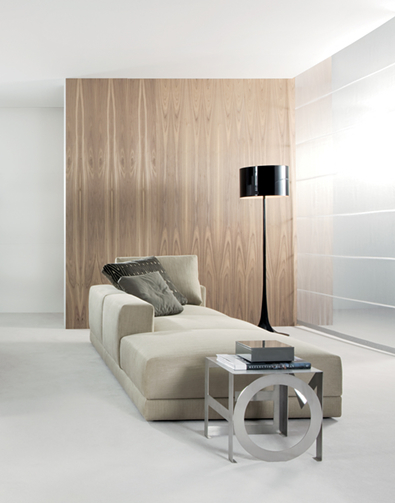 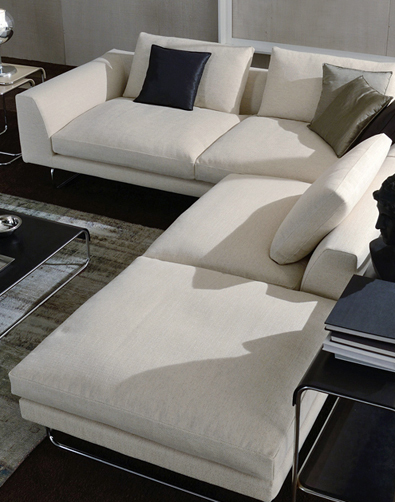 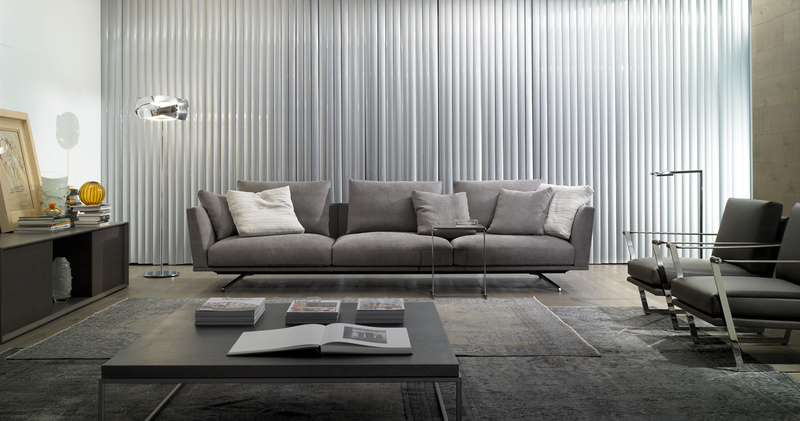 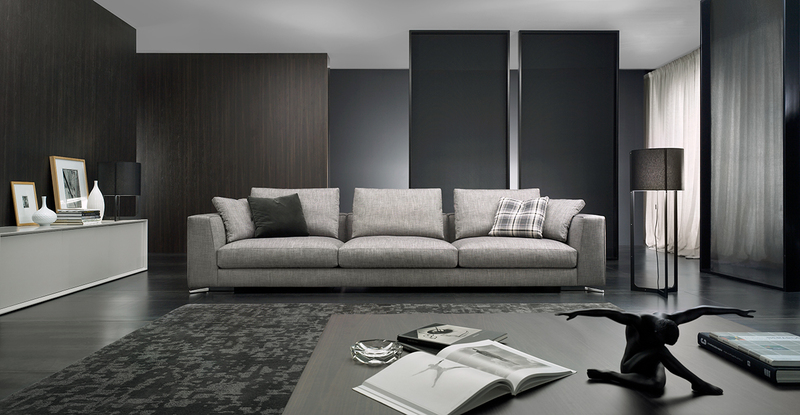 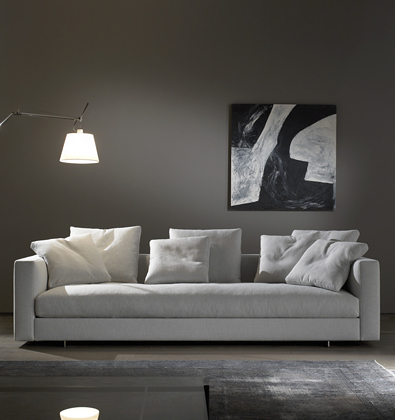 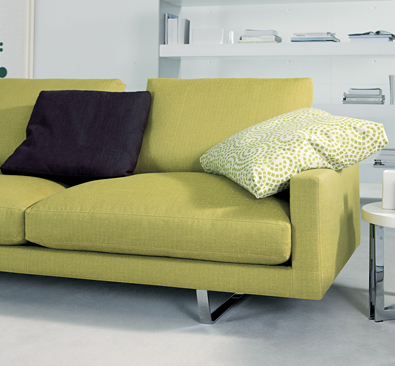 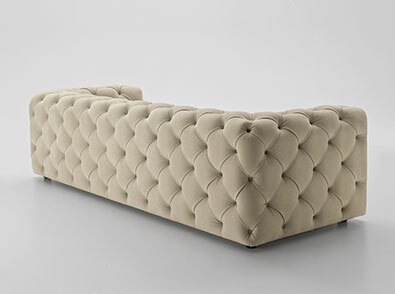 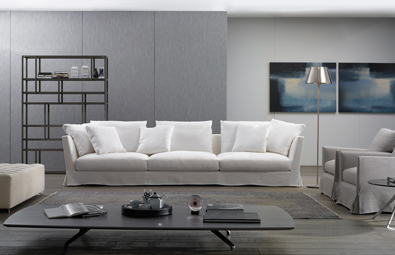 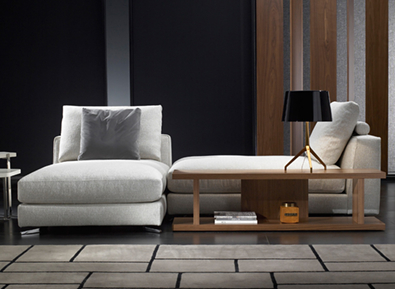 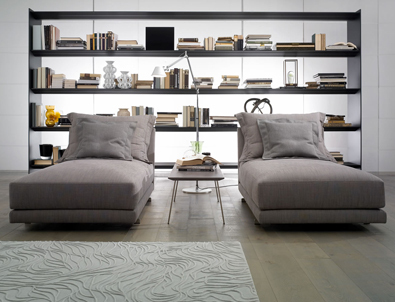 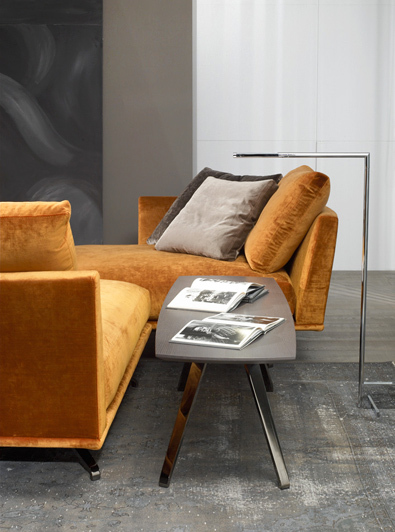 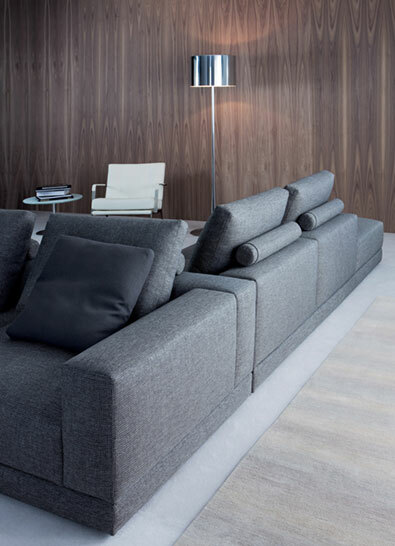 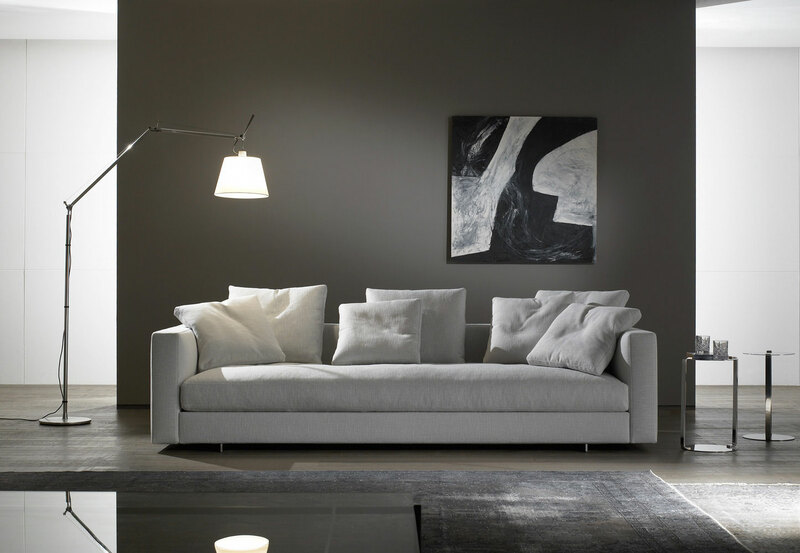 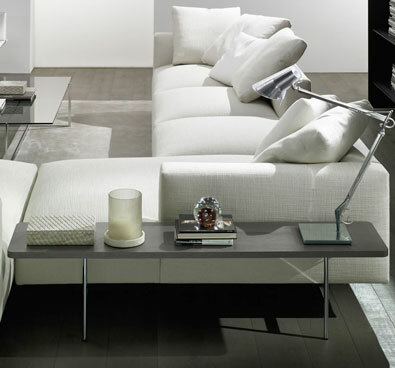 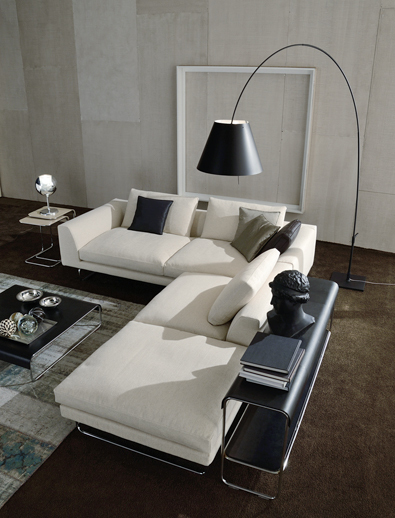 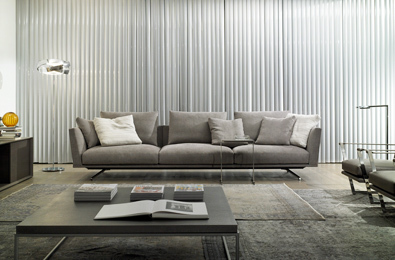 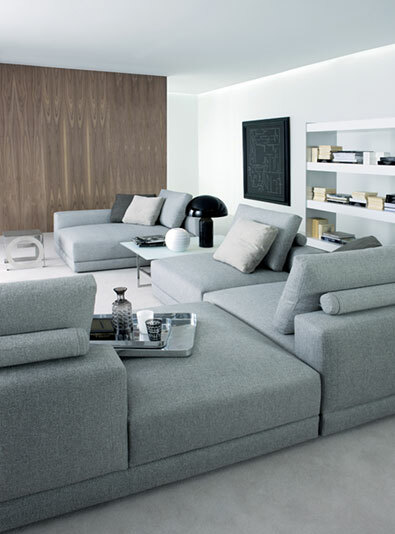 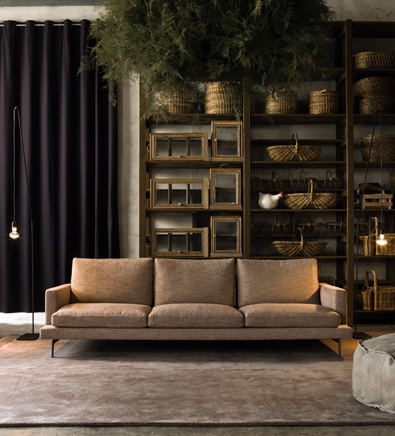 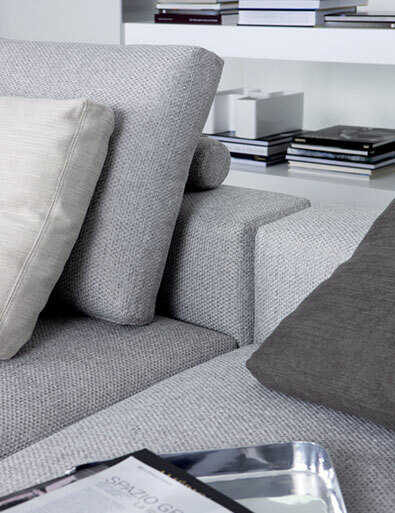 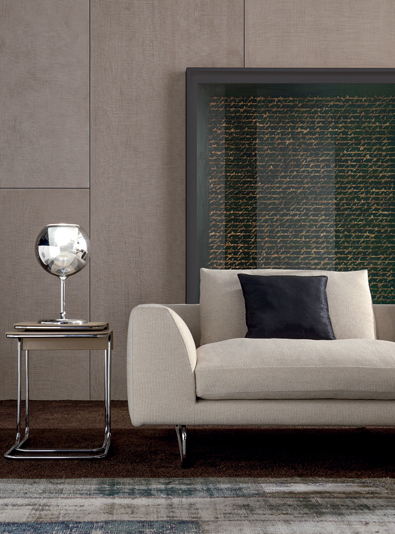 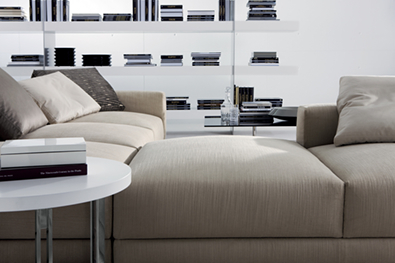 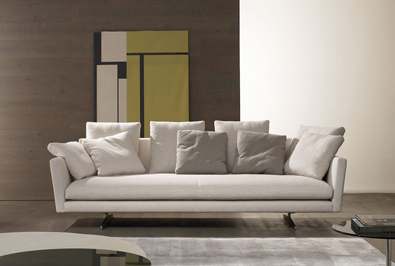 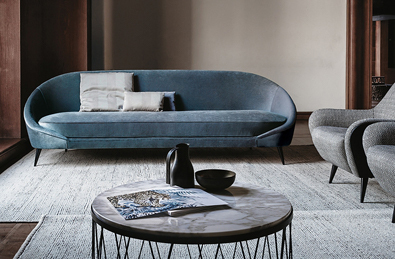 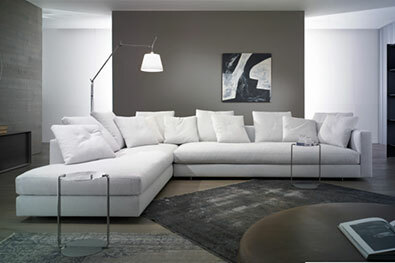 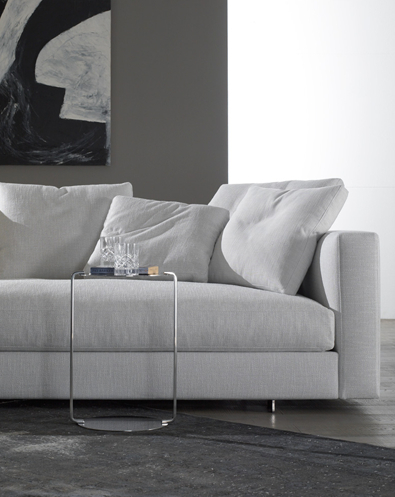 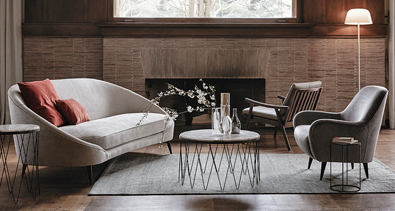 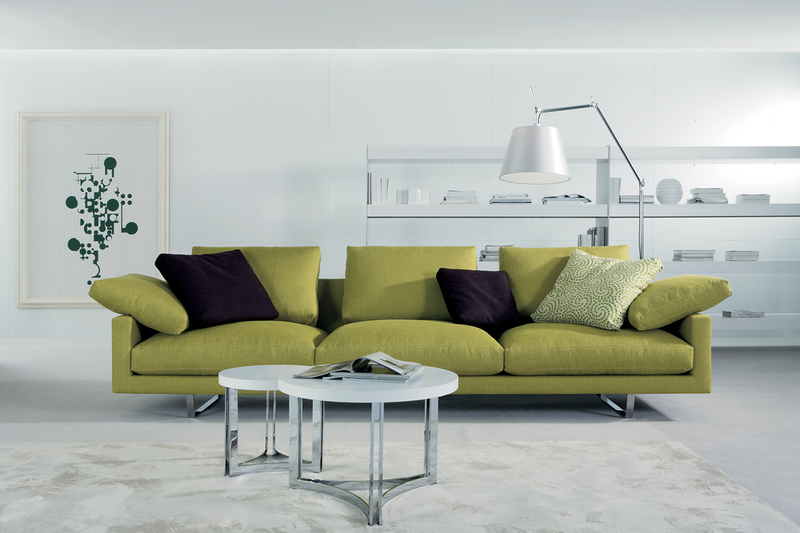 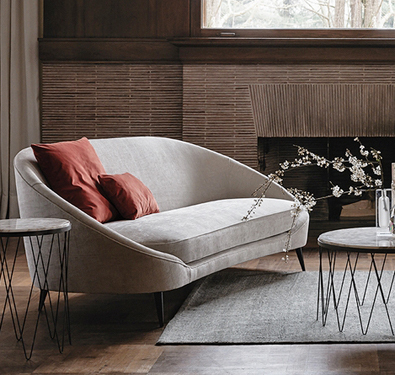 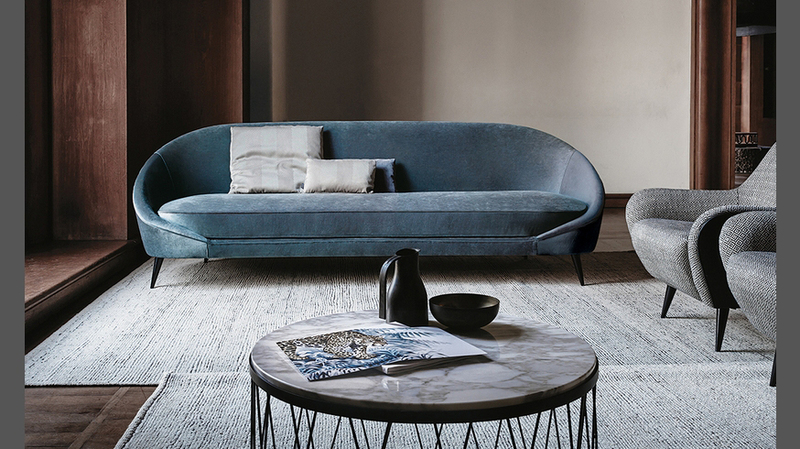 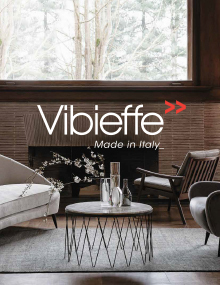 seat height: 43 cm / 16.93"
Elegant and refined sofas with a classic timeless appeal. 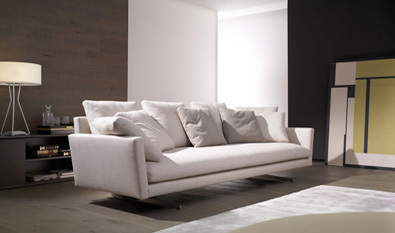 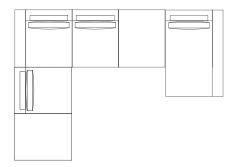 Frame in wood padded with different densities of non deformable polyurethane foam, sprung with interwoven elastic belts. 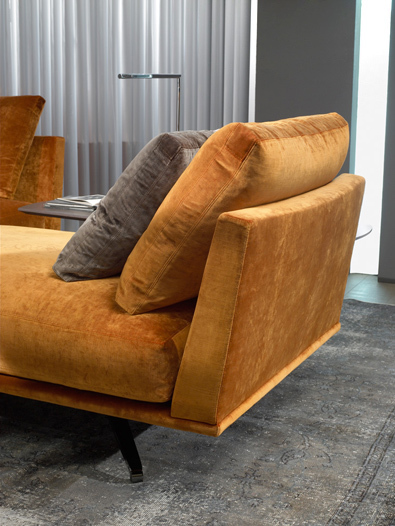 Two backrest versions are available: type A, rectangular shape filled with down feathers and polyurethane insert; and type B with square backrest cushions entirely filled with down feathers. 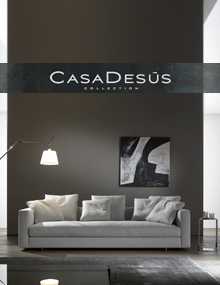 Feet in burnished or polished cast aluminum. 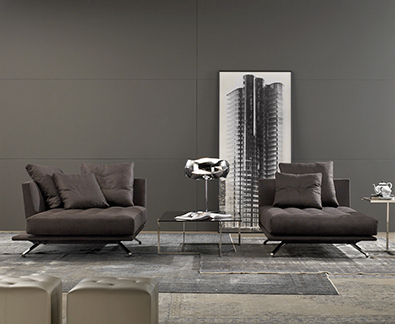 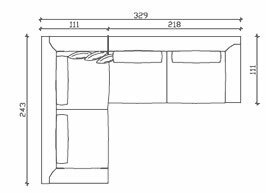 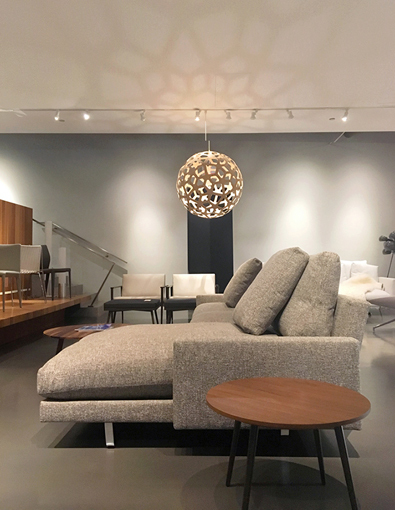 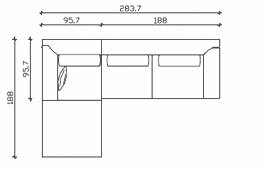 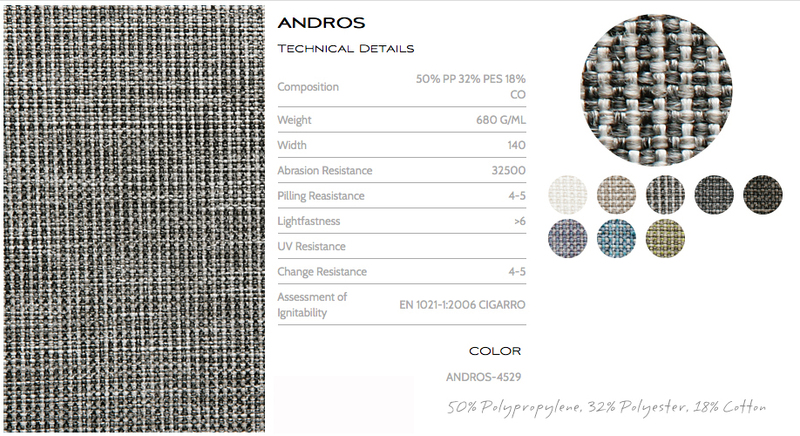 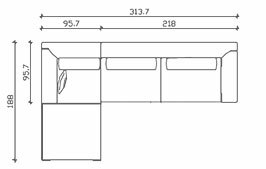 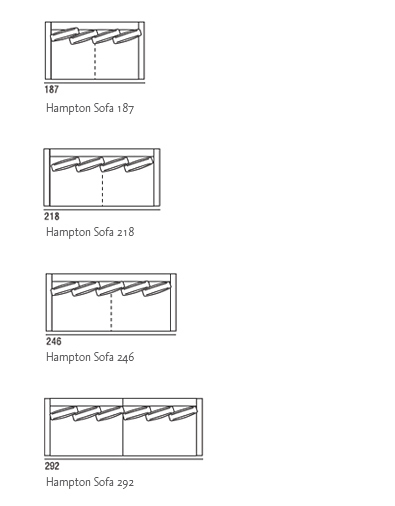 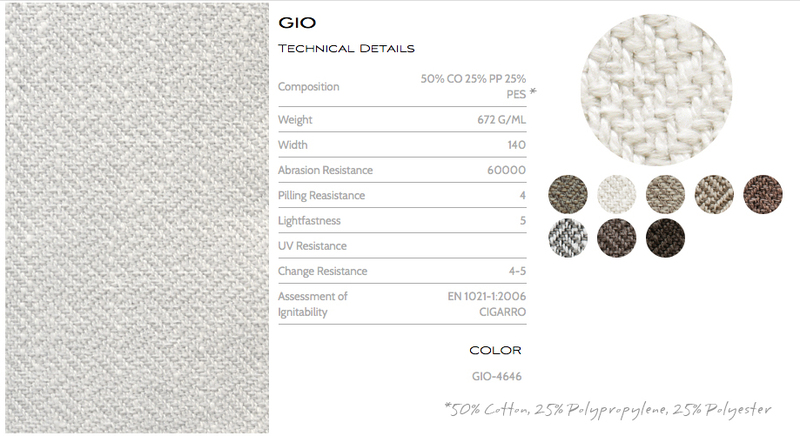 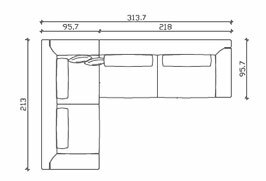 Deep soft comfortable seating with endless composition possibilities thanks to the wide number of elements available. 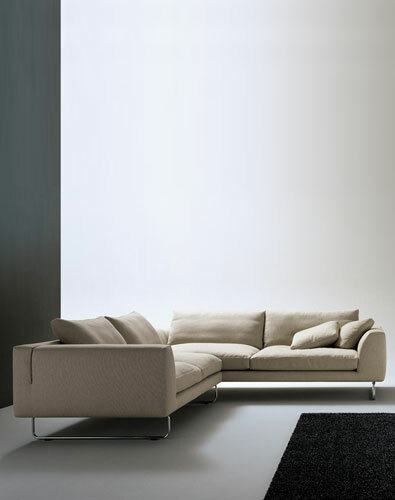 Frame in solid wood and plywood, padded with differentiated density non-deformable foamed polyurethane, sprung with interwoven elastic bands. 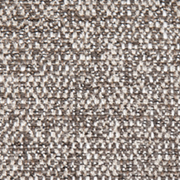 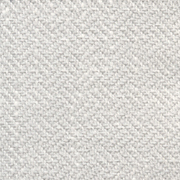 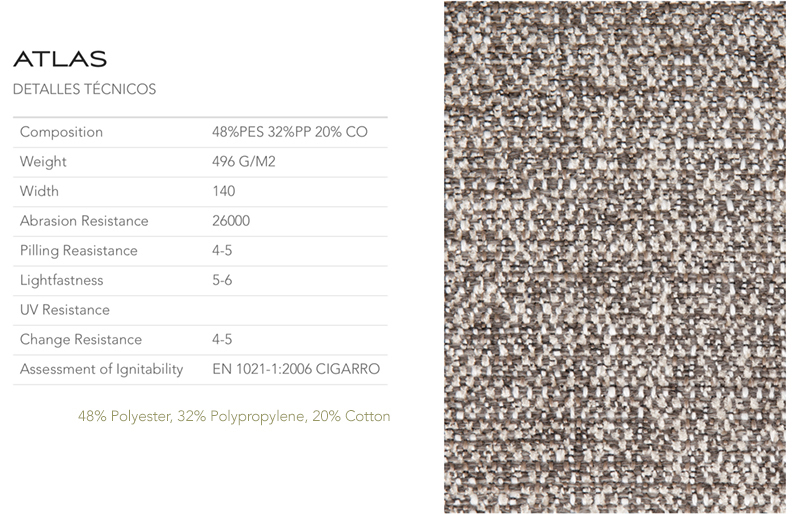 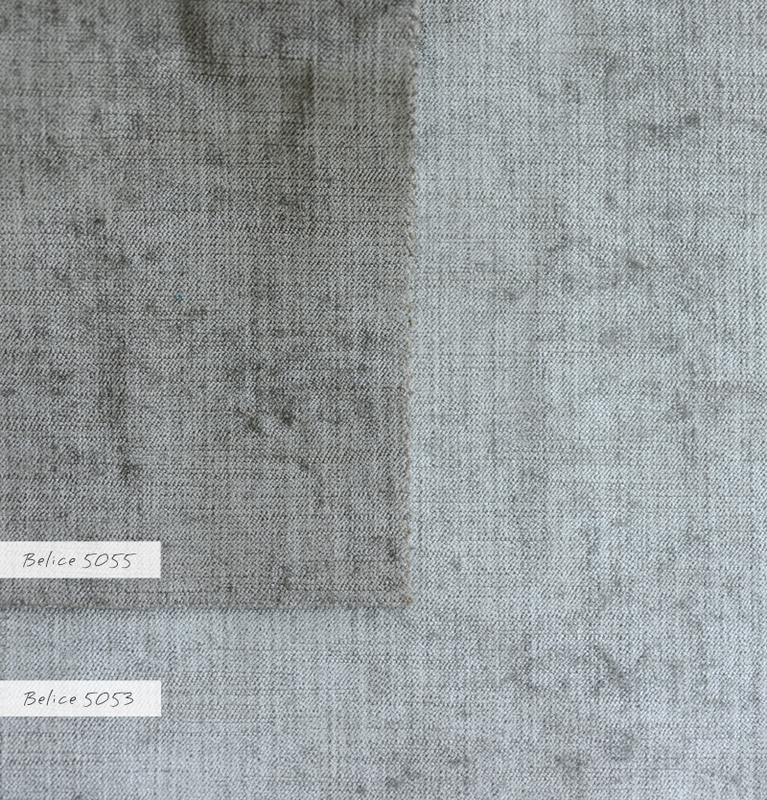 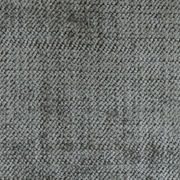 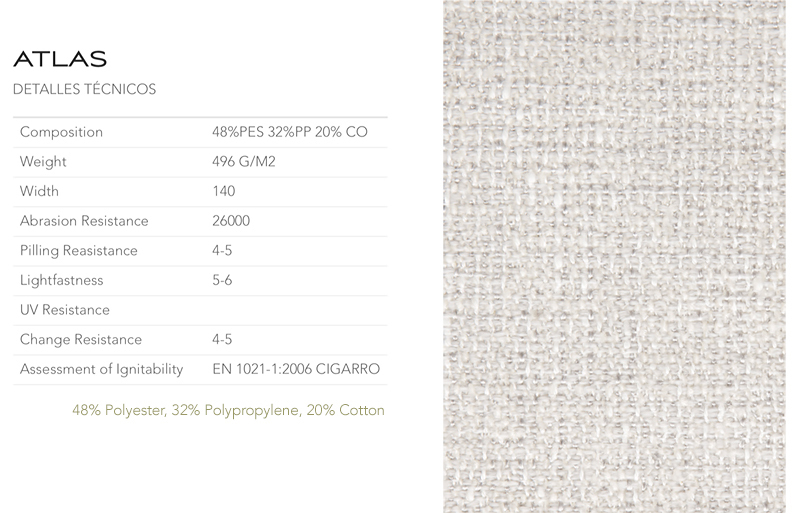 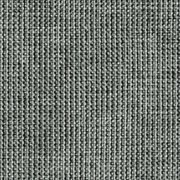 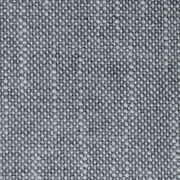 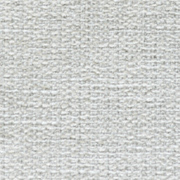 Under-covering in cotton canvas coupled with polyester fibre. 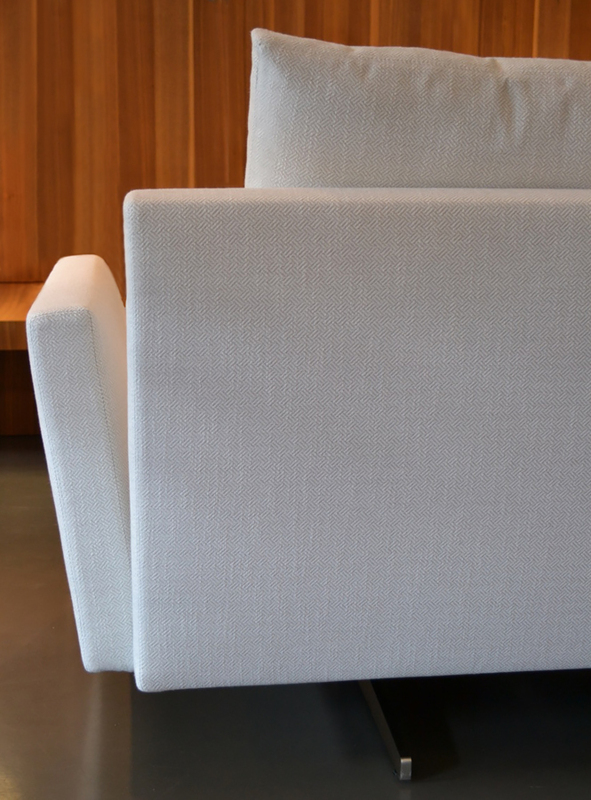 Seat cushions in goose down with polyurethane foam insert. 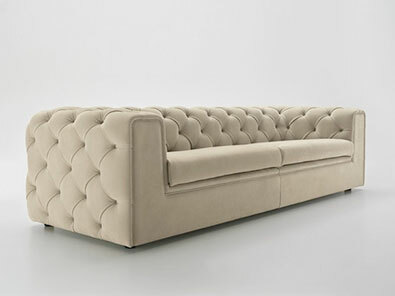 Back cushions in goose feathers and polyurethane foam, loose back cushions in 100% goose feathers. 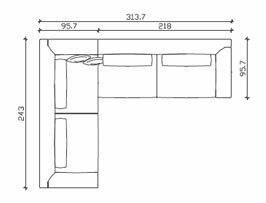 Feet in black-stained beech. 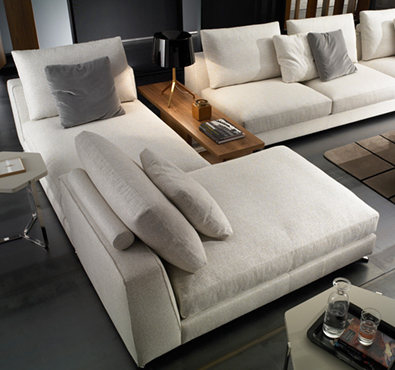 Completely removable covers. 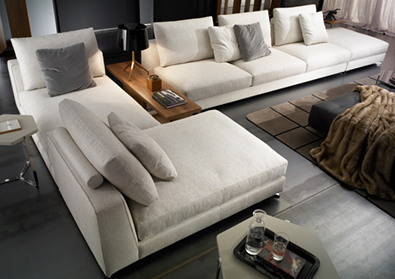 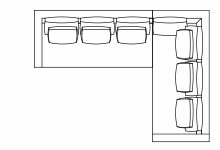 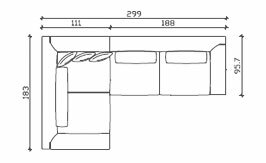 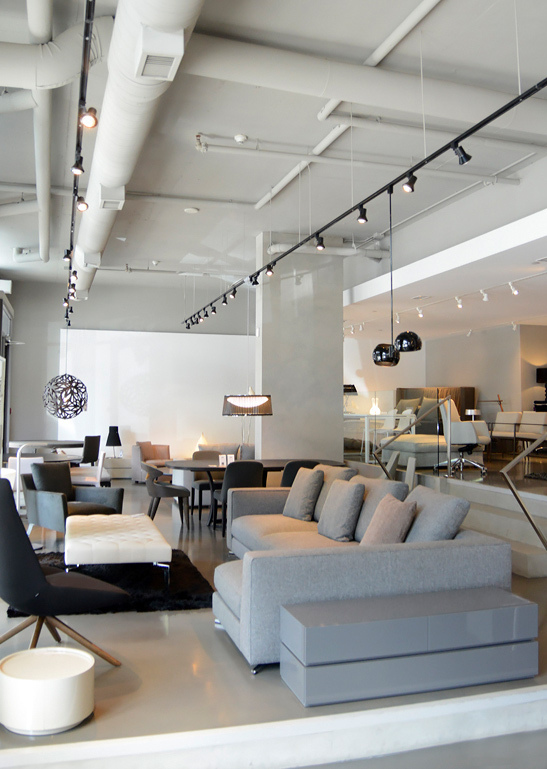 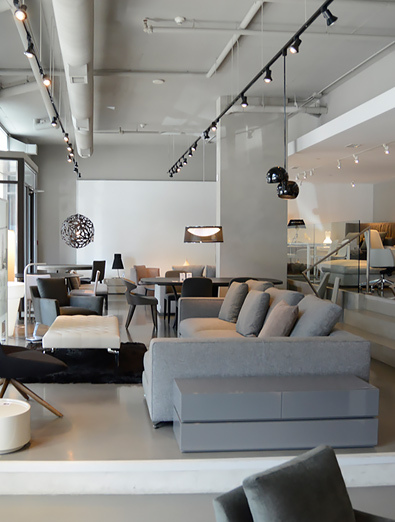 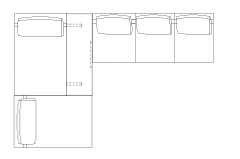 Holden is available in 2 versions: with horizontal backrest cushions, or with loose square cushions.